Bali island wellknown as SPA destination by traveller in the world. 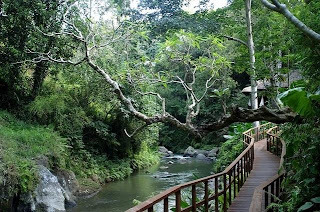 The one is SPA at Maya Ubud (Resort Spa in Ubud) located in Gunung Sari Rd, Peliatan, Ubud, Bali. I like this SPA, because the prices of treatments are lowest prices guarantee but luxurious services. I like this, because the location with amazing views. 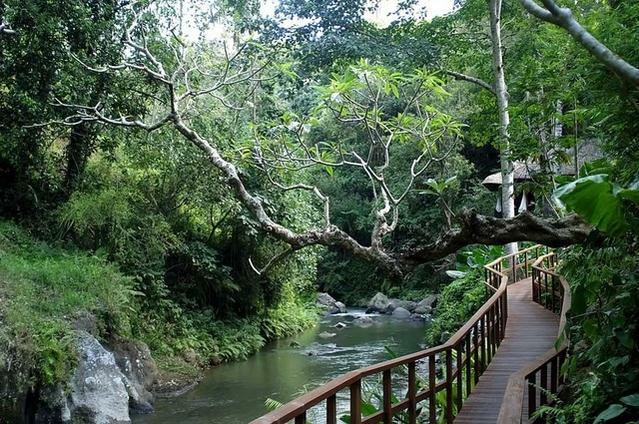 The views showed are the energetic waters of Petanu and overlooking the valley. 4. Spa package: Maya Escape. Finally, I like to everybody to share the experience’s spa journey to all.